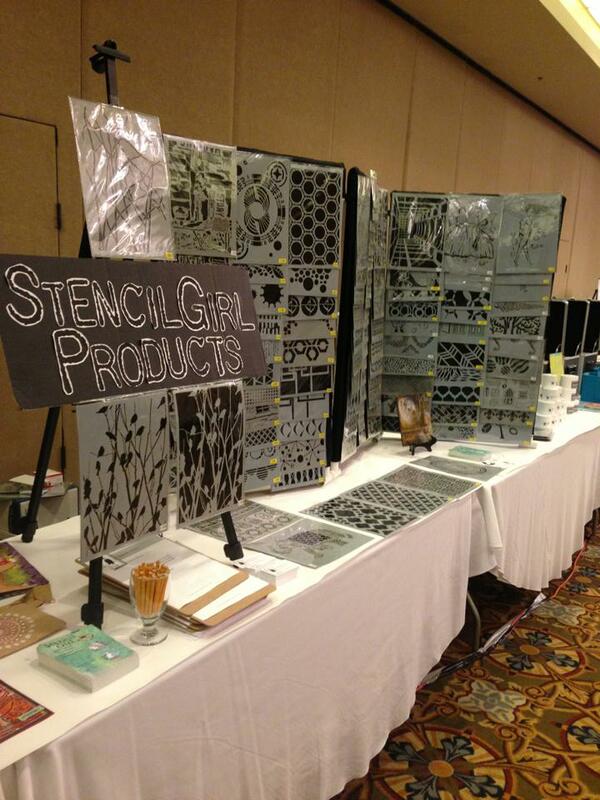 featuring the What's the Point stencil from StencilGirl. I'm going to be totally honest with all of you today--I dropped the ball (or should we say stencil). I have been traveling these past two weeks to get my son settled into college and then StencilGirl was at CREATE Chicago. So my flub = your win! In addition to Nathalie giving away a What's the Point stencil, I am giving one away too! So now there are two stencils available on this hop. Make sure you comment on all the blogs in the hop because you just may never know where that winner will come from! Mostly to make myself feel better, I thought I'd show you a project from a past Stencil Hop where in addition to Nathalie's Old Timer stencil I also used What's the Point in the background. Please make sure you check out all the other blogs in the Hop and see what they did with the stencil. Don't forget to comment before you leave. My giveaway will be open until Wednesday, September 4th at 11:59PM Central. I love this stencil. It is so Natalie. Thanks for the inspiration. 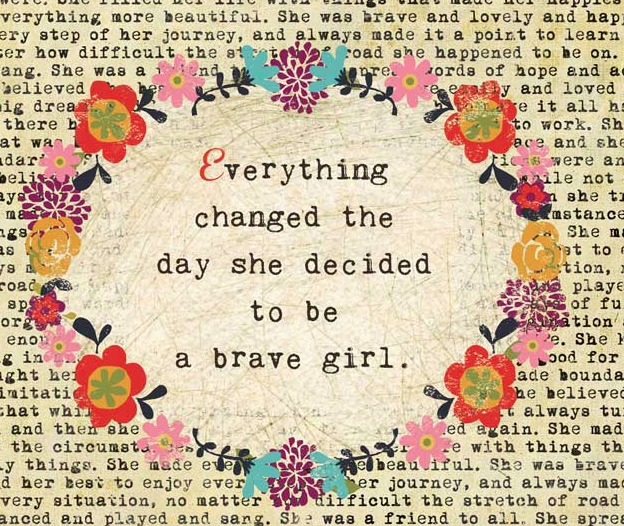 Life can get in the way at times... love this stencil and the project you made previously! Thanks for another chance to win one!! Great use of both of these stencils - love the random circles of what's the point! 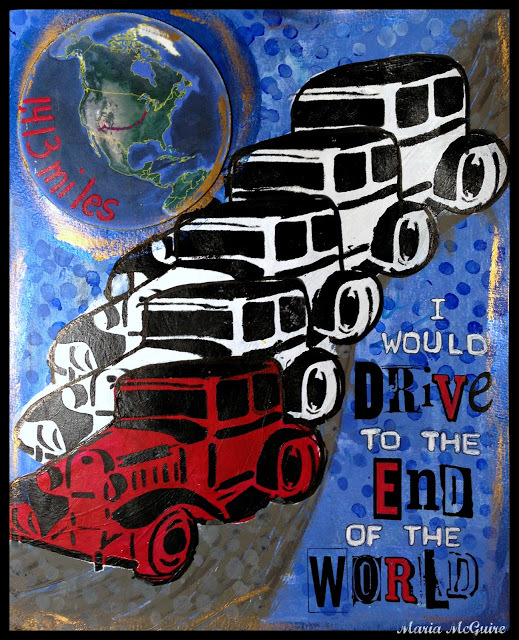 Love the repetition of the car stencil and the colours you've used on this page! Oh love how you used that car stencil...... and the circle stencil adds such a wonderful background texture. Love-love-love!!!!! As busy as you have been.... you get a PASS. Love you! I just love this stencil, it's so versatile! And I really love that cars piece, so I don't mid your showing it again. This stencil does make a great, subtle background. 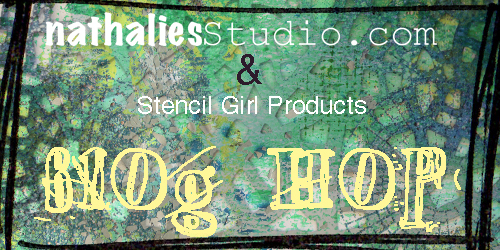 I love the dotty stencil - the perfect background! You've held on, Maria, and with grace.. no apologies, please. Glad you have the it behind you. This stencil will be in my stash soon. Great page. I love vintage cars - and this is so awesome! Great use of dots too :) Thanks for sharing! That's so kind of you María. Your previous page was perfect for this hop. Beautiful! I love it stencil. So versatile. great job! love the use of both stencils! Fabulous creation, even if it IS old (and it's not that old....that challenge wasn't too long ago!). 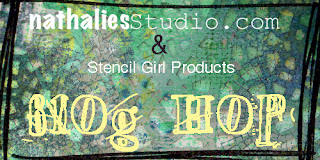 Love Nat's new stencils, and your work makes them shine here! Love your use of the stencil in the background. Thanks so much for sharing, and a chance to win this awesome stencil! Points for not completely forgetting!!! Bonus you even had art with the dots in it. Love your journal page and how you used both stencils. Love the stencils and the page!! Thanks for a chance to win! the colors are great, I think a great gift! I love your lineup of old cars. WHat a fun piece. Love how you used the car stencil and the accents with the Whats the Point stencil is the perfect touch. Great piece. Love the Oldtimer Stencil and how you used the Whats the Point stencil in the background. Perfect combo. TFS! So cool! Love that retro car! 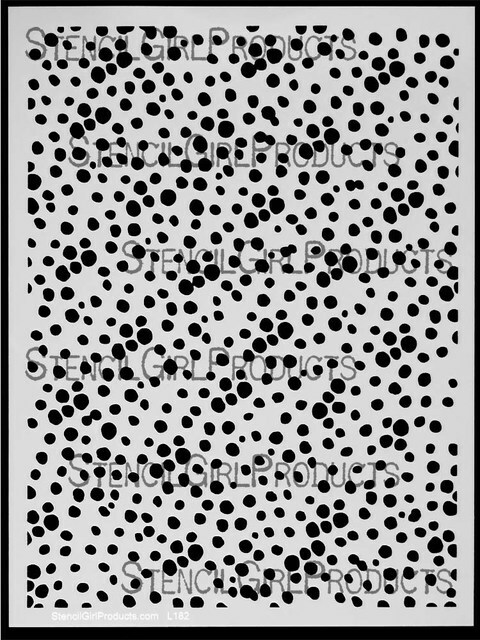 I'm definitely adding the dotty stencil to my wish list, it's great. I love your project, those cars look fab. I loved this page the first time around...and who knew it could pull a double duty for you!! Beautiful project and great use of multiple stencils!! This stencil looks like a lot of fun to use. Thanks for the second giveaway ! This is a really useful stencils. I use circles a lot and love these dots! Very cool Maria! Makes me think of Thelma and Louise. 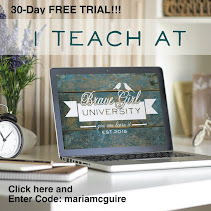 :o) Thanks for a chance to win! I LOVE dots too so LOVE this stencil!! So LOVE, LOVE the Dots Lots! Despite dropping the stencil... its actually a great opportunity to just look at the design. Random and yet I see rhythm. No worries about "dropping the ball." The project you shared is wonderful. Thanks for an extra chance to win this awesome stencil. Crossing my fingers! Love your work. Thanks for your honesty and generosity! How cool that you'd already used this on the old timer project! Love this stencil - great colors in this project! Fabulous use of two stencils in one creation. I like the colors and the white spaces, too. I am looking forward to sight-seeing on your site.